Diana Rumrill is a physical therapist, musician, and in her final year of Alexander Technique teacher training. Diana sees clients in Takoma Park, Maryland and downtown Washington, DC. 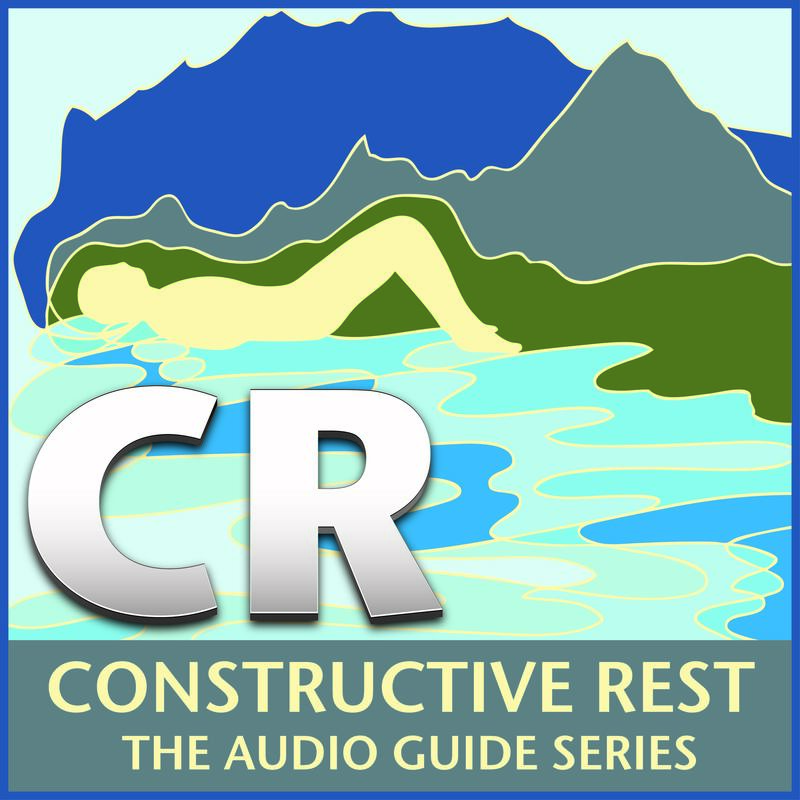 She specializes in working with musicians and offers this free audio talk-through for a session of Constructive Rest. 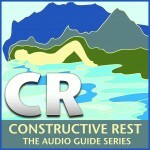 You will find the link to her recording halfway down this page on her website, Harmonious Bodies.